The following organizations host public speaking engagements of a political, social, and legal nature. Links to each go directly to the public programs or events page. Reviews of lectures, panels, interviews, conferences, and other live speaking engagements in the visual arts. 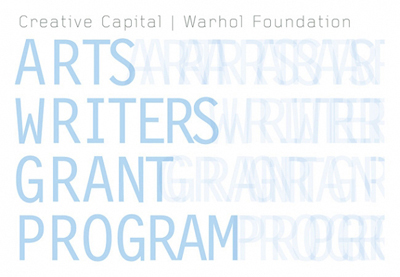 Funding for In Term Of has been provided by the Arts Writers Grant Program.